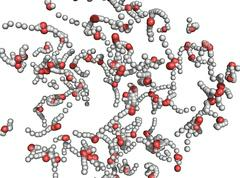 Scientists have used a powerful X-ray laser to heat water from room temperature to 100,000 degrees Celsius in less than a tenth of a picosecond (millionth of a millionth of a second). 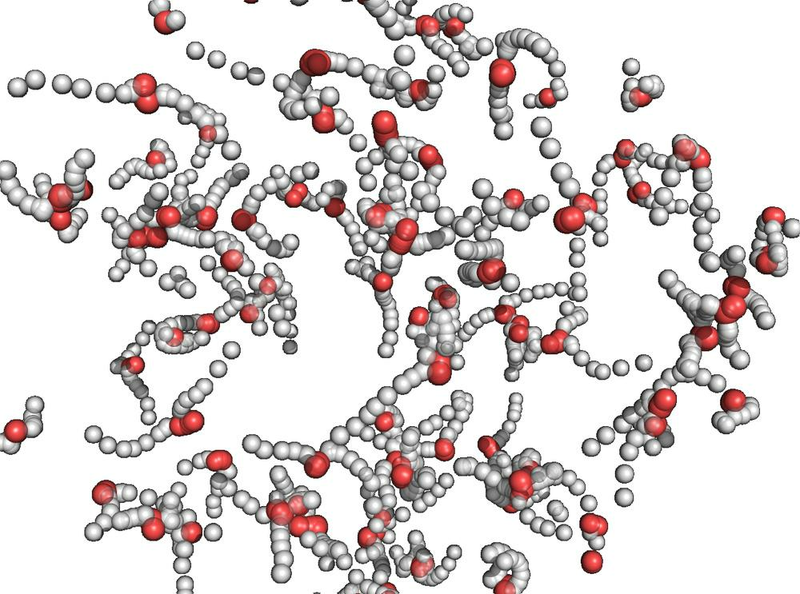 The experimental set-up, that can be seen as the world&apos;s fastest water heater, produced an exotic state of water, from which researchers hope to learn more about the peculiar characteristics of Earth&apos;s most important liquid. The observations also have practical use for the probing biological and many other samples with X-ray lasers. The team of Carl Caleman from the Center for Free-Electron Laser Science (CFEL) at DESY and Uppsala University (Sweden) reports its findings in the journal Proceedings of the National Academy of Sciences (PNAS). “Our heating is fundamentally different”, explained Caleman. “The energetic X-rays punch electrons out of the water molecules, thereby destroying the balance of electric charges. So, suddenly the atoms feel a strong repulsive force and start to move violently.” In less than 75 femtoseconds, that&apos;s 75 millionths of a billionth of a second or 0.000 000 000 000 075 seconds, the water goes through a phase transition from liquid to plasma. A plasma is a state of matter where the electrons have been removed from the atoms, leading to a sort of electrically charged gas. The scientists used their measurements to validate simulations of the process. 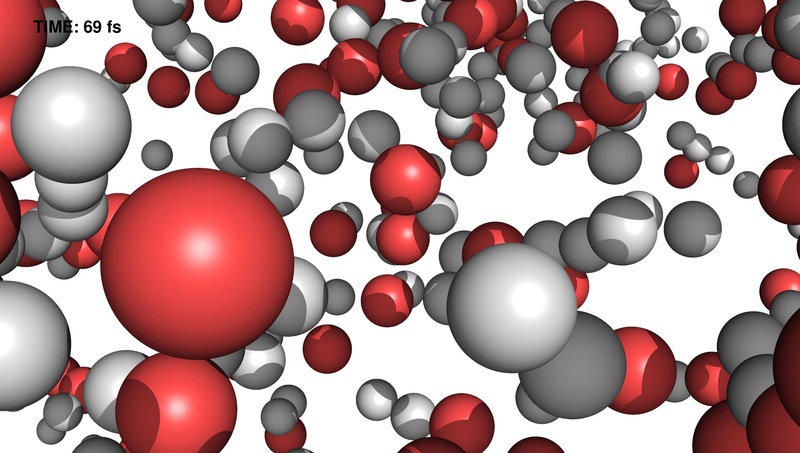 Together, the measurements and simulations allow them to study this exotic state of water in order to learn more about water&apos;s general properties. “Water really is an odd liquid, and if it weren&apos;t for its peculiar characteristics, many things on Earth wouldn&apos;t be as they are, particularly life”, Jönsson emphasised. 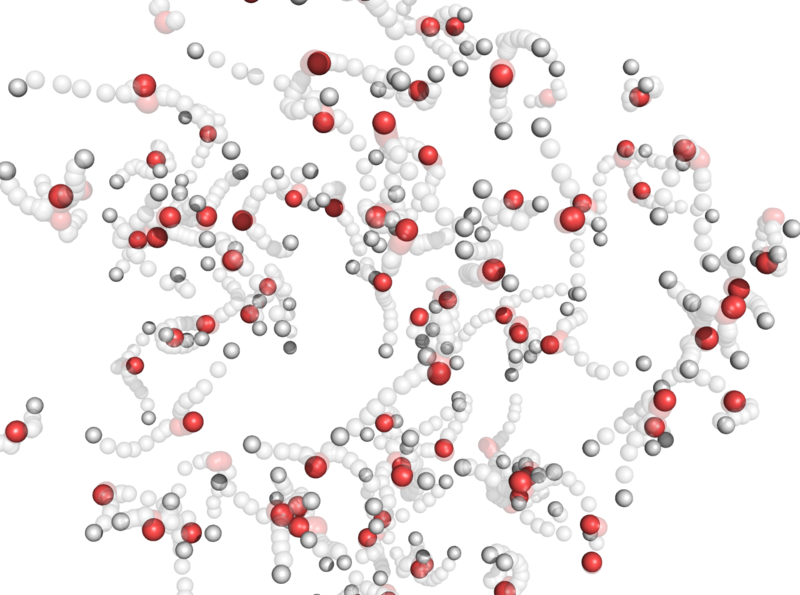 Water displays many anomalies, including its density, heat capacity and thermal conductivity. It is these anomalies that will be investigated within the future Centre for Water Science (CWS) planned at DESY, and the obtained results are of great importance for the activities there. Apart from its fundamental significance, the study also has immediate practical significance. X-ray lasers are often used to investigate the atomic structure of tiny samples. “It is important for any experiment involving liquids at X-ray lasers,” said co-author Kenneth Beyerlein from CFEL. “In fact, any sample that you put into the X-ray beam will be destroyed in the way that we observed. If you analyse anything that is not a crystal, you have to consider this.” For crystals, other research has shown that a signal can be recorded before the crystal is destroyed. Your browser does not support the video tag. Please try to download the video file.